loves to take her medicine! Can't ask for better when my dog thinks her meds are a treat... even does all her commands just to get it! The company handles all communication with the veterinary hospital so I didn't have to fax any information. The BEST prices and very fast service! I will definitely order from you again! 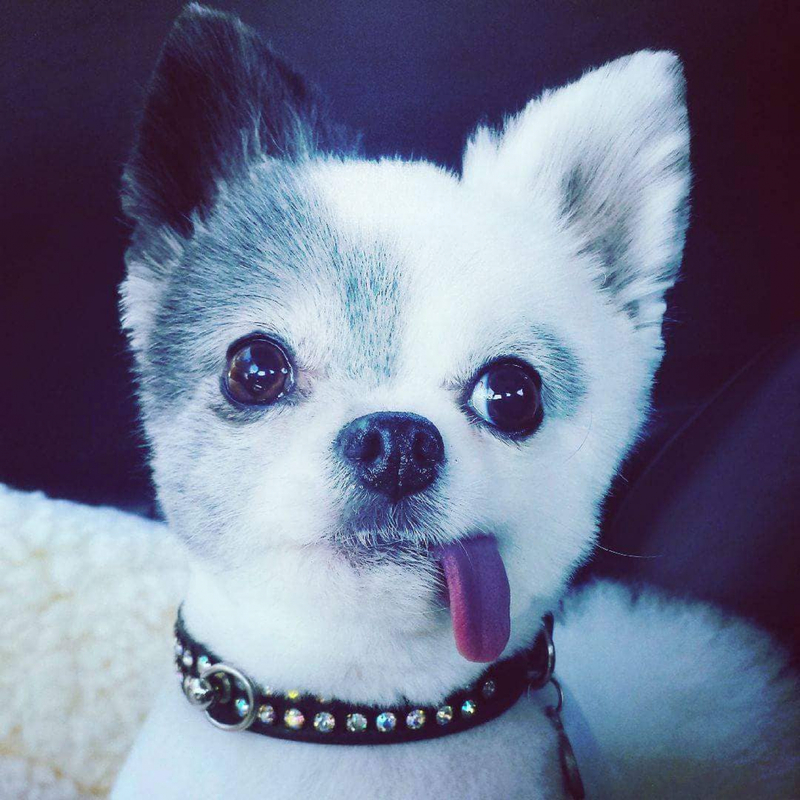 The service of Entirely Pets Pharmacy is excellent, their prices are the best I can find and the product has a very good expiration, overall they are a really good pharmacy to deal with. Great product. This is also the best price on the internet. Protect your dog from heart worm! Dogs love this and it works! I have tried generic heartworm prevention with the same ingredients, but this is worth the little extra. The generics are difficult to give to a picky dog or a dog who doesn't like to chew hard pills. This is a soft 'treat' and when the dogs hear me unwrap the monthly Heartgard Plus, they are beside themselves with excitement. We live in a horrible area for heartworms (Texas) as they are so prevalent here. I have lived here 20 years and over that course have had 6 dogs, and this medicine has prevented heartworms in all cases. Consat this pharmacy, the price is super low, but this medicine is a little more expensive than generic. It's definiely worth it though. Merchant Response:Kathy, we aim to please. Thank you for choosing EntirleyPets Pharmacy. Well known, quality product to protext it from a bad disease. Trust your dog to this product. Merchant Response:Heartgard PLUS has the whole flavor thing down. You both take care! Not only is it exactly what the vet prescribed, but EntirelyPets price was half of what it would have cost at the vetâ€™s office! The heartguard came quickly and packaged safely. Merchant Response:Sadie's mom, we are quite pleased to be able to do business for you and Sadie. Take care! Merchant Response:That means a lot to us Karen. We do our best. I get the same product but cheaper than I can get it at the vets office. The contact my vet for the prescription. That is convenient. Heartgard is a trusted product that protects my little one, esp in this insect prone area we live. Great product. 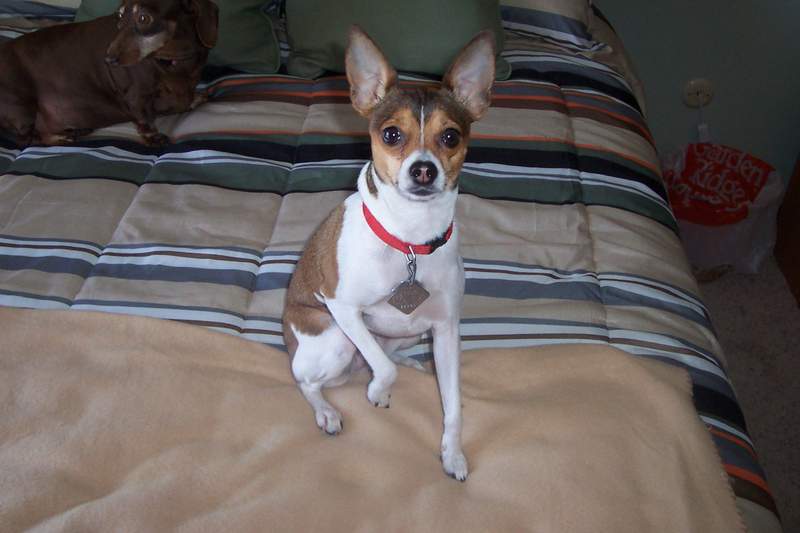 Shipped as soon as doctor responded on the negative heartworm test. 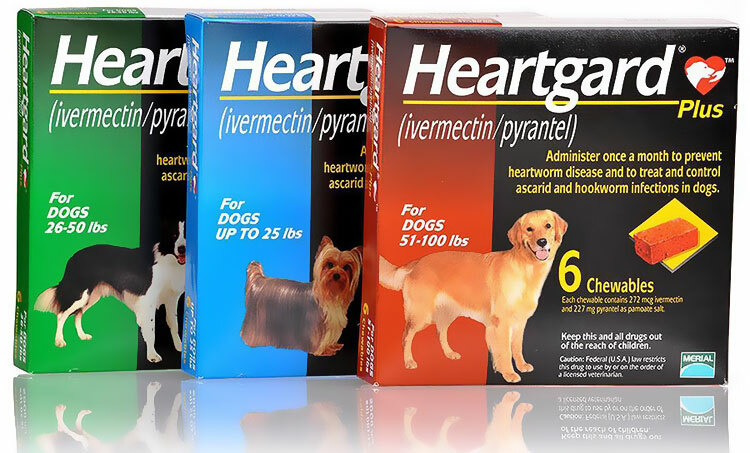 The heartgard was shipped promptly after authorization from my vet and I love the price!! I buy through you guys for the awesome price but this time the customer service was outstanding. Special thanks to Tyler for helping me get all the scripts from my Vet for my dogs. You guys are awesome. Merchant Response:Amy, you are too kind! We have printed out your review, posted it on our announcement board in the office. Also, Tyler made Employee of the month! :) We are so glad you took the time to write your review, it is motivational. Great product, price and service. Would definitely order again from this company. Ordering was easy. Contact with my Vet was fast. Price was right. Delivery was timely. These are recommended by my vet and seem to do the job quite well. I have used this product for 10 years on all my dogs (I had 10, now I am down to the remaining 2, ages 10 and 12 years old.) It has literally been years since I was able to purchase this 12 pack (with the add'l promo code) for such a great price. The service on this order was incredible and even tho they needed to contact my vet for approval, the product still arrived in just a few days! They communicate clearly and deliver quickly... a great combo. Thank you! Merchant Response:Our motivation is for dogs just like Hammy & Velveteena! We work hard to keep Heartgard Plus and other products as low as possible. Glad to have you as a customer. 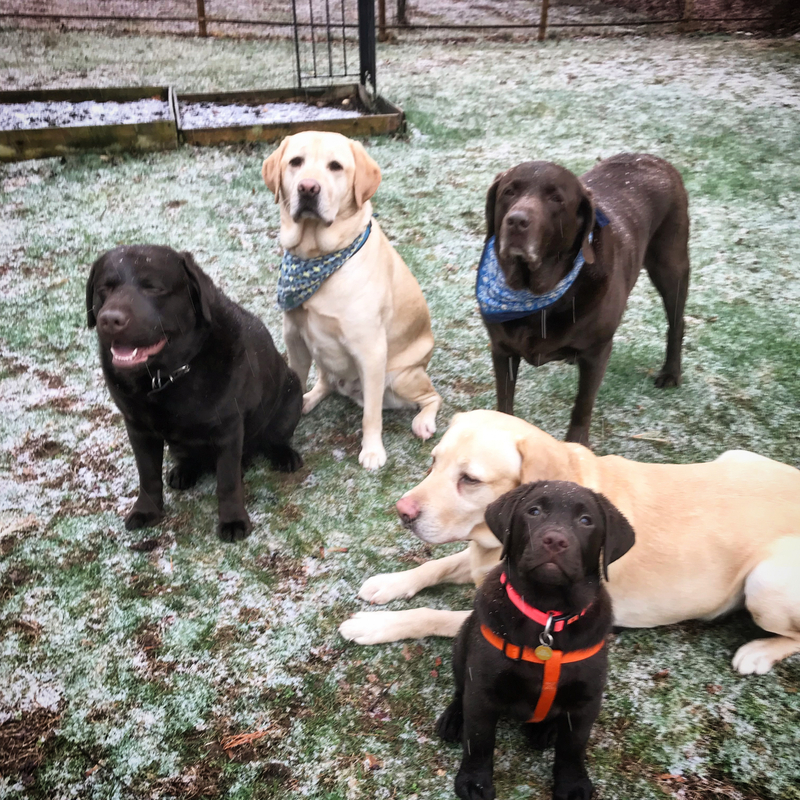 I have raised Labradors for years and live in an area where heart worm is prevalent and can be devastating , but completely avoidable with one little beef chew monthly . Our dogs love Heartgard chews and eat them just as easily as a favorite treat! As with many things the cost has risen at our local vets but thanks to Entirely Pets we are able to protect our fur kids at an affordable price with high quality meds. They have fantastic customer service and quick shipping , anything I have ever ordered has arrived in original manufacturer package and perfect condition . Why risk your pets life or pay astronomical prices to treat heart worm when 1 chew a month can save you and your pets, and keep them healthy , active and happy ! ProsAffordable , easy to administer , all our dogs love the flavor and gobble up the treat form easily , does it?s job ! I need to give these to my 3 dogs every month and the sale that the entirely pets pharmacy has is a great help. Very happy with the price and delivery! We have never had a problem with Entirely Pets meds site. Our orders have always been correct and delivered promptly. We have saved A LOT of money with them, as well. Place order and receive my Heartgard within 10 days. This is my third year order Heartgard here. I will keep doing that. I have ordered through entirely pets before but had no idea they also had a pharmacy. When I checked it out, I couldn't believe how much cheaper this item was. I took a chance and tried it out and was very pleased with their customer service and fast delivery. Thank you. I have used this product for years and EntirelyPets provides the best price and handles my orders with total professionalism. They provide quick and on-time delivery, every time. Heartgard Plus arrived quickly in good condition with expiration dates way beyond a year. All this at a good price. What more could you want?